EMPI 2258 Carburetor Tune up Kit Zenith 32NDIX - Minor. Basic repair kit come complete with needle/seat, all necessary o-rings and gasket. 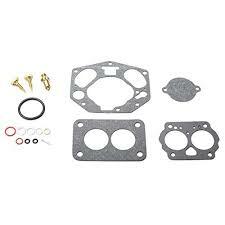 EMPI 2258 Carburetor Tune up Kit Zenith 32NDIX - Minor.